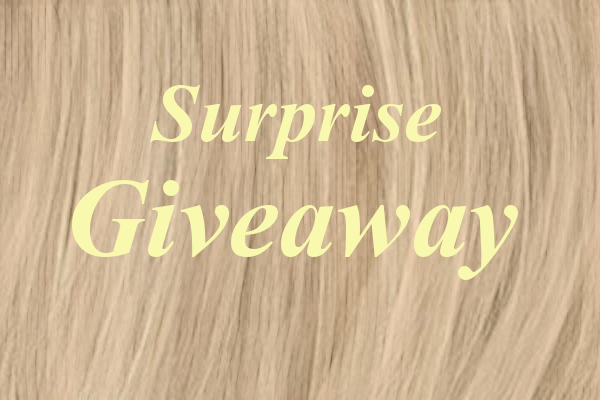 You may have already guessed but today we are doing a surprise giveaway! The picture also hints at what the prize is.. can you guess? Good luck to everyone and thank you for reading. Also, thank you for 50,000 hits!